You're not like anyone else on the street, so why should your vehicle be like everyone else's? At Diers Ford you can make your Ford every bit as unique as you are! We offer everything from custom interior lights and accessories to ground effects and spoilers. At Diers Ford, we've got you covered! We also offer exclusive prices for items purchased from the Ford Racing Store! No matter what style of Ford parts or accessories you are looking for, our staff of friendly and knowledgeable professionals can find it for you! 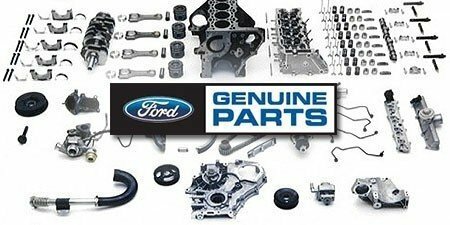 Let the Diers Ford Parts Department save you both time and money on all your Ford parts and accessory needs.